Do you know someone that just can’t help getting into trouble? I know I do, and the chances are that if you don’t it’s probably you. It’s not a bad thing though. You do want to have at least one of these people in your life. They are the people who can take a night from a jolly good time to something that they erect monuments for. They’re fun, they’re smart and full of amazing ideas. It’s just that, occasionally, and without really meaning it, they take things a little too far. They’re the people who’ll get carried away at a gig and stage dive. The people that will accidentally fall in the fire pit at a garden party. They’re the people that will arrive back at your hotel at 5am in a pedi-cab and not know where they’ve been. Yeah, it can be a hassle and it can make everything more difficult but wouldn’t life just be that little bit less bright without them? In terms of a whisky world equivalent there’s only one contender for this type of person – Compass Box. As companies go there aren’t many others out there that end up in accidental trouble more than Compass Box. 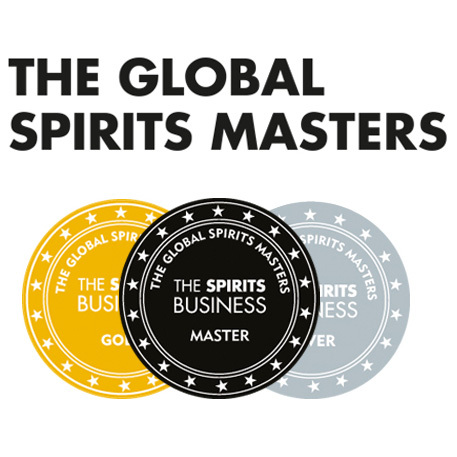 Just last year they were told off for being too honest about just what made up one of their whiskies; and we all know someone who gets in trouble for their brutal honesty, don’t we? It’s not the only time they’ve been in trouble either. Compass Box and the Scotch Whisky Association have a long history of butting heads and it all started with ‘The Spice Tree’. If you don’t know already Compass Box created a whisky called ‘The Spice Tree’, which became a favourite with whisky drinkers. 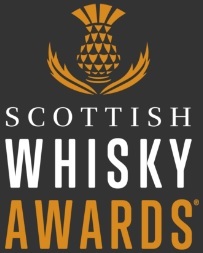 However, the SWA deemed their innovative maturation style out with the parameters that are allowed for Scotch whisky. As such, the whisky was discontinued for three years until Compass Box could find a way to replicate the flavour in a way that didn’t break the rules. They managed it, and the “new” Spice Tree has been enjoyed ever since while the original bottles are now traded at crazy prices on auctions sites all over the Internet. 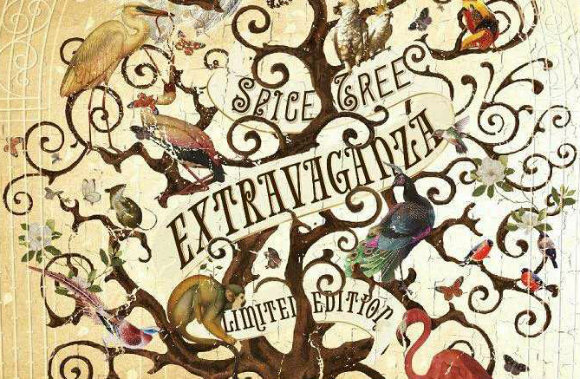 It doesn’t end there though, as late last year they released a version of the Spice Tree with a bit more flair. Made with older whisky, more sherry casks, and a label that I’d like to recreate in mural form on the front of my house, the Spice Tree Extravaganza certainly lives up to its name on paper. How is it in person? Well let’s have a look. Nose: A bombastic mixture of toffee, sherry, peach and berries. The old foam bananas sneak in with a sweet maple syrup underneath. Palate: Much more of the thick sherry character, peach knocking through again and a big whack of nutmeg and ginger. Finish: Long, dry and with sweet ripe berries. Overall it’s a very tasty, very moreish dram. So, so moreish. In fact, I’m halfway down my bottle already. 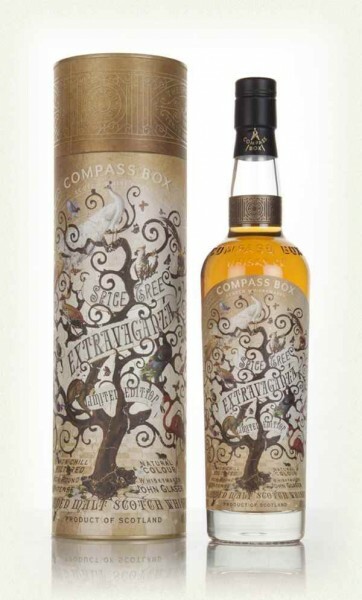 It’s another great whisky and another great success for Compass Box. I just hope that it doesn’t get them into trouble. This entry was posted	on Tuesday, February 28th, 2017 at 9:03 am	and is filed under Reviews. You can follow any responses to this entry through the RSS 2.0 feed. Responses are currently closed, but you can trackback from your own site.